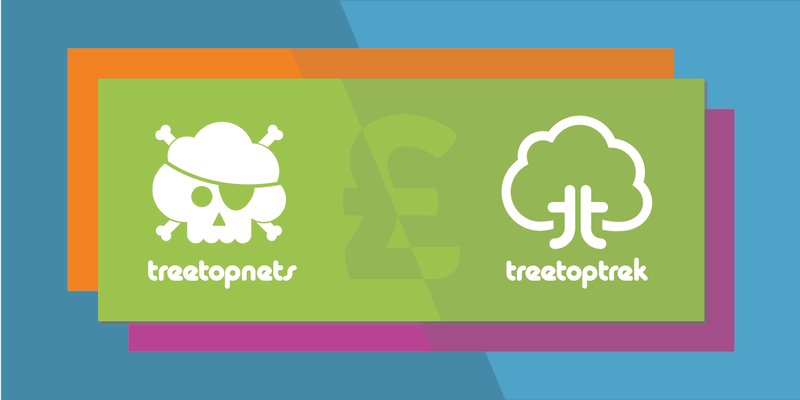 Treetop Trek is an award-winning spectacular aerial adventure where you can swing, climb, balance and fly your way through the woodland canopy on our fun challenges and zip lines! 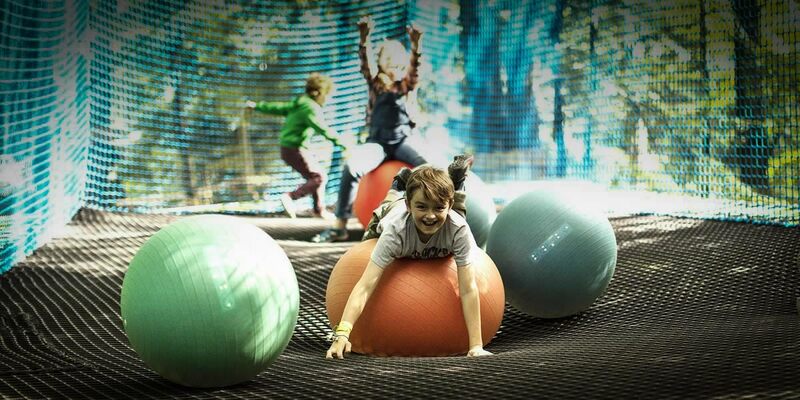 We have two treks through the park woodland both designed for adults and juniors to enjoy. We have two spectacular high ropes experiences for the fearless adventurer. 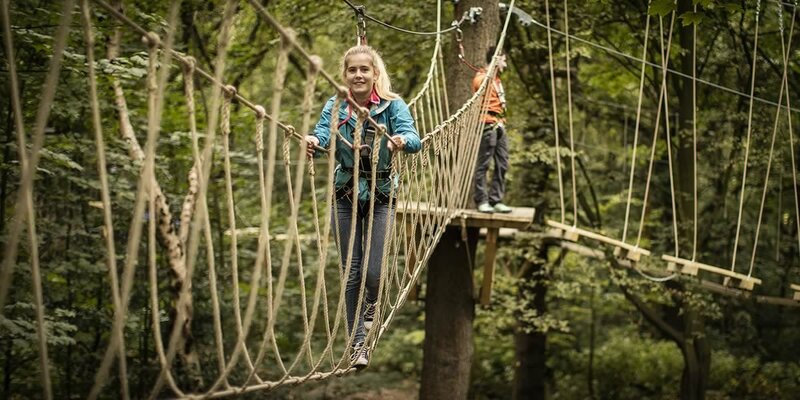 Up to a jaw-dropping height of 15m, you will weave your way through the tree canopy across breathtaking obstacles, including balance bars, swinging logs and Indiana Bridges. Our lower level Mini Trek starts at 5m where you can navigate your way through the trees on our fun aerial challenges with swinging vines, mini zips and wobbly logs and zip lines. Perfect for younger and less confident trekkers or those with a bit less time on their hands.